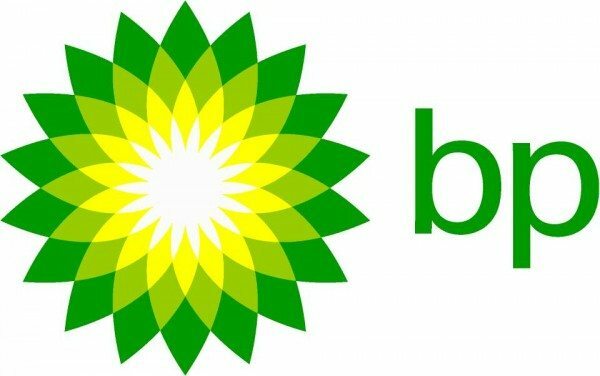 BP plc (ADR) (NYSE:BP) CEO, Robert Dudley, said that the company was ready to face the bearish oil trend in the first half of the current year given the gap between the demand and supply. He said that the oil market would continue to remain choppy and the second half of the year 2016 could witness a balance in supply and demand gap. BP CEO said that the surplus production would start diminishing only when the storage tanks get filled up in the second half of the current year. OPEC’s decision to retain its production level forced oil firms to reduce their capex budget, and dividend rate as the profits plunged. Some of the companies have also resorted to major layoffs. However, the worst may yet to be seen for the oil companies. During the IP week gather held in London annually, warnings that the worst slump was not over, dominated the discussions. Oil prices plummeted 70% from their peaks of 2014 and are now trading around $30 a barrel in NYMEX after it reached a 12-year low in January. According to the traders, bankers, and executives, who are attending IP week conference, record oil stockpiles keep growing in the absence of production cut, which is taking a longer time than expected. Energy Department data suggested that in the United States, which is the largest consumer of oil, crude stockpiles increased more than 500 million barrels in January to reach the highest since the 1930’s. On top of that, it was expected to grow for a fifth week. Aside from that, inventories in Cushing, Oklahoma, witnessed the largest gain last month since the year 2004. Goldman Sachs Group Inc (NYSE:GS) Commodities Research Head, Jeff Currie, said that he would not surprised if the oil prices drop into the teens. Earlier, he forecasted the oil price to hit a low of $20 a barrel. He said that in some places capacity to store oil was exhausted. As a result prices might have to fall low enough to stop crude output so that stockpile is no longer possible.